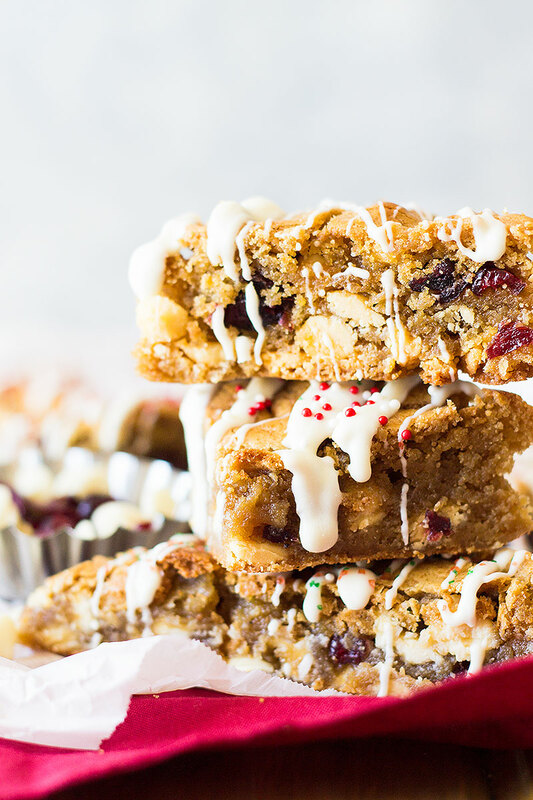 These Christmas Blondies are chewy, full of white chocolate and dried cranberries for that perfect sweet and tart combo! I love Christmas baking!! 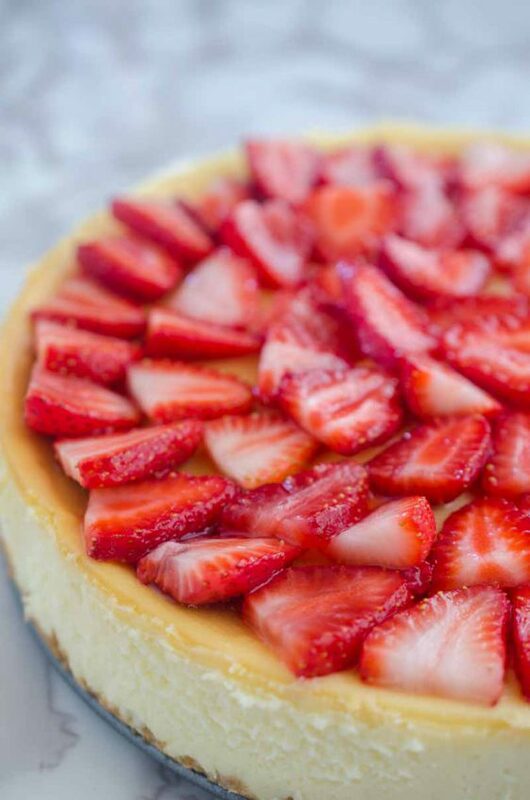 It fills the house with wonderful aromas and lots of sweet treats to indulge in! Nothing wrong with that!! These blondies are great for several reasons- they are really easy to make (as in super easy)! Honestly, I believe blondies are just the lazy way of making chocolate chip cookies. Which if you know me I am always looking for an easy way out! They take about 10 minutes to prepare and get into the oven. No fancy equipment needed either you can use your stand mixer, hand mixer or even mix them by hand. It’s not a super difficult dough to mix so there is no excuse not to make these!! Second, they are really chewy which is how I like brownies, blondies or chocolate chip cookies. I usually slightly underbake them just to ensure they will be super chewy. When I test them with a toothpick I don’t wait until it comes out clean I usually pull them from the oven when there are a few crumbs on the toothpick. 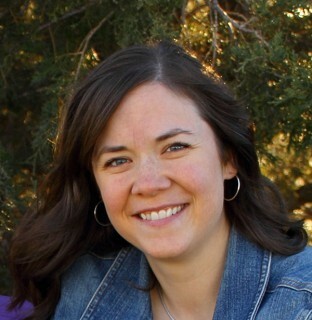 Third, they are extremely versatile. You can pretty much add anything to a blondie batter and it will come out wonderful!! Think crushed candies, chocolate of any kind, oreos (ummm I’m thinking I need to make those!! ), caramel…….the list goes on!! 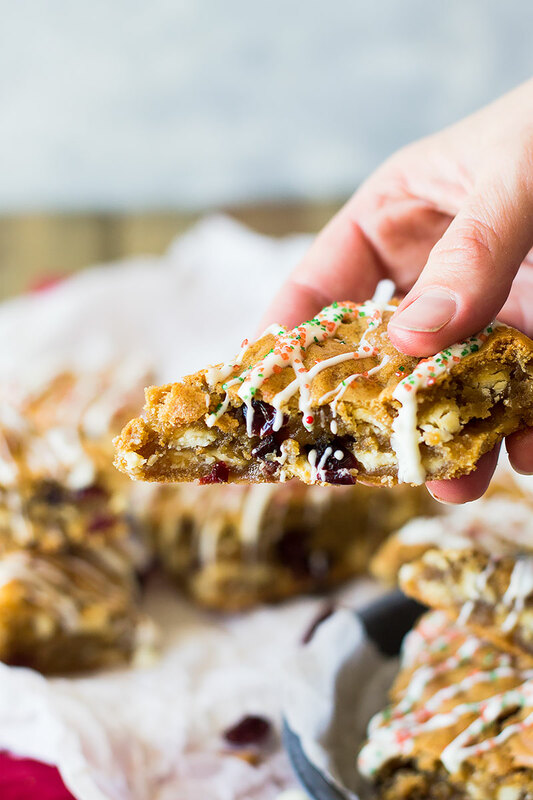 I wanted a more Christmas vibe and we really like the dried cranberry and white chocolate combo so that’s what I went with and they are AMAZING!! Oh, and one other reason- people of all ages enjoy these! When I have these out they are one of the first to disappear from the cookie tray. So, when you are making out your list of goodies to make this Christmas season don’t forget to include these!! Preheat oven to 350 degrees. 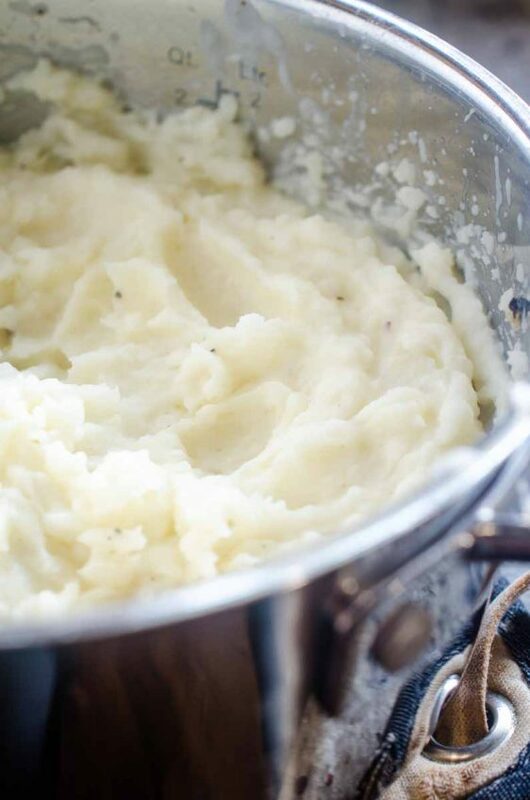 Grease or line a 9x9 baking pan with parchment paper, set aside. In the bowl of your stand mixer combine the brown sugar, butter, eggs, and vanilla just until blended. Add in the flour, baking powder and salt. Stir just until combined. 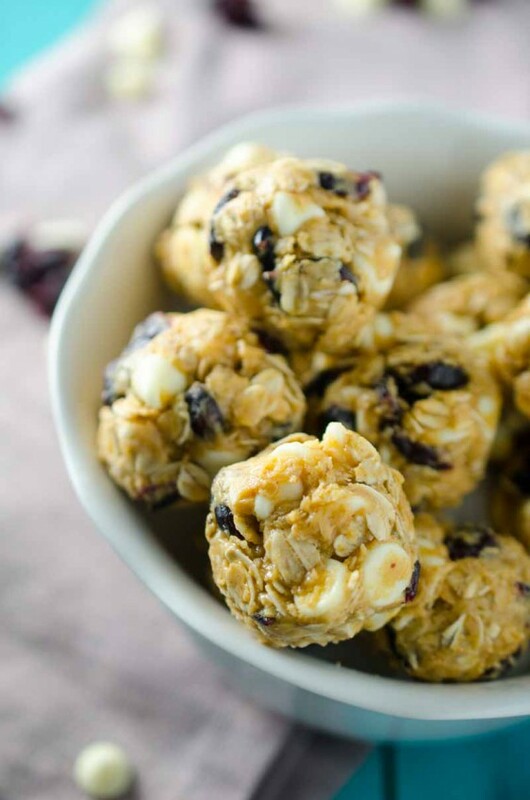 Stir in the white chocolate chips and dried cranberries. Spread into prepared pan and bake for 25-30 minutes or until a toothpick inserted in the center comes out with a few crumbs. Cool completely. If desired melt additional white chocolate and drizzle over the bars. Sprinkle with jimmies or colored sugar. Let dry completely before storing. These are gorgeous! 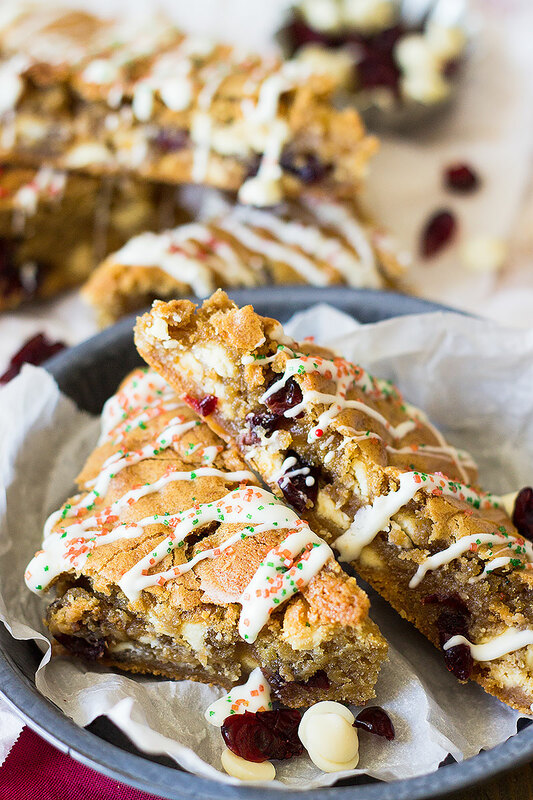 I love blondies, and cranberry and white chocolate is the perfect way to go! 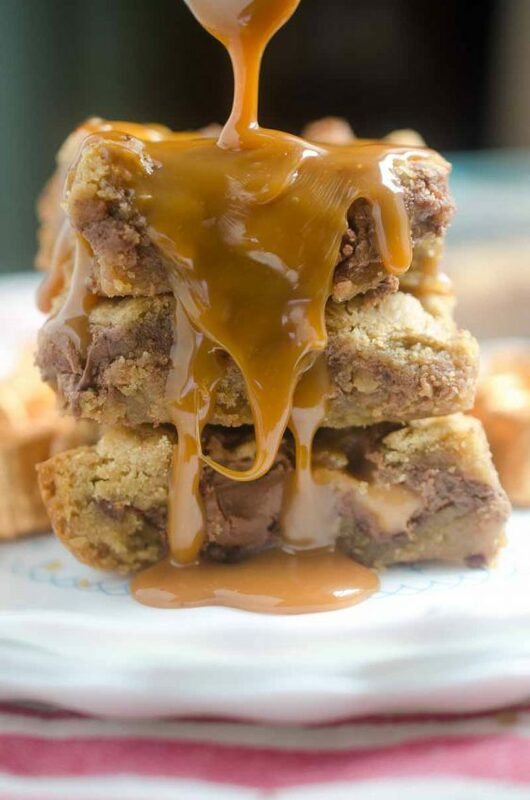 I love blondies so much and LOVE the yummy twists in this recipe! I love holiday baking! 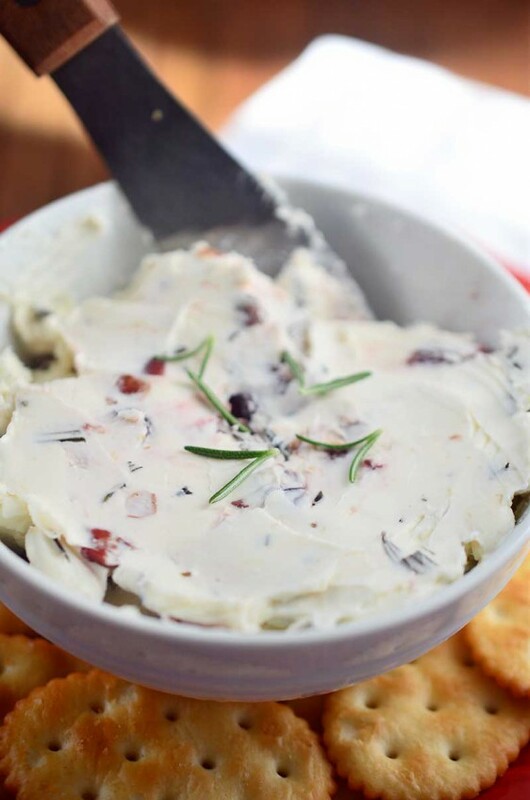 The combo of dried cranberries and white chocolate always gets me excited about Christmas! My family loves blondies! They’ll go especially crazy for these season-appropriate ones! 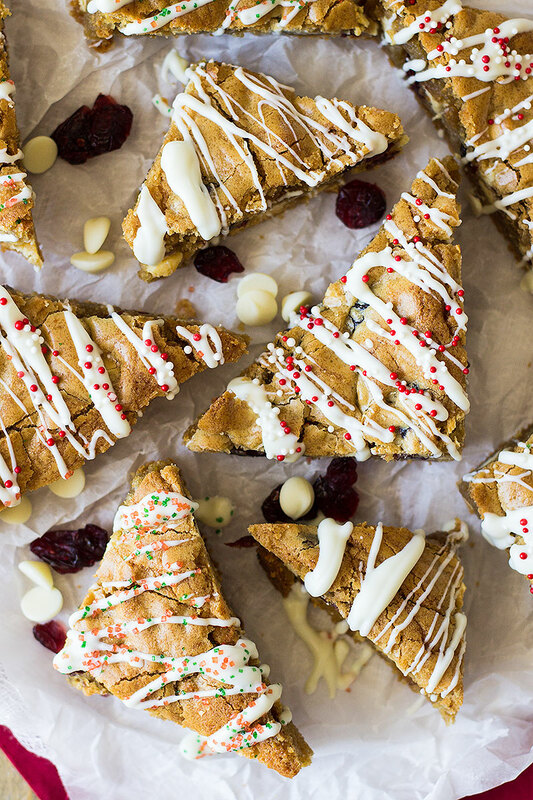 I am loving EVERYTHING about these Christmas Blondies! Seriously. 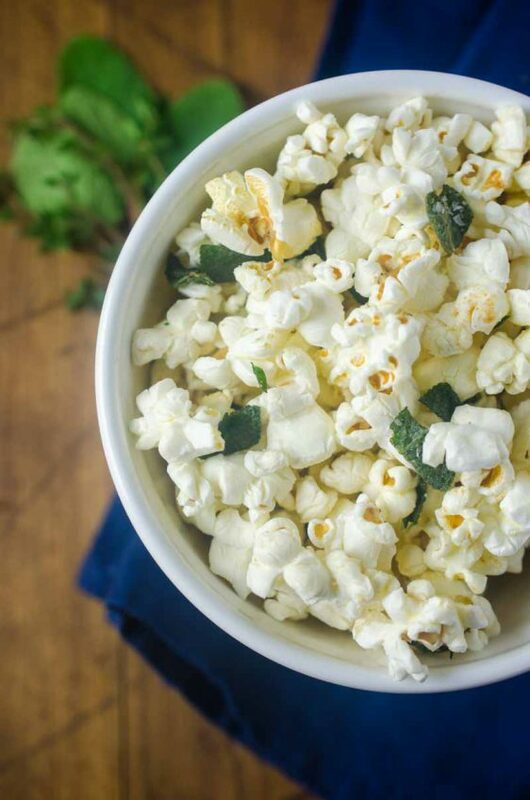 Such a brilliant idea and such a delicious treat to make this season. These Christmas blondies are so much fun and look so good!! We’ll have to make them this holiday!